Cute Critter Cap Just $7 Shipped! This adorable critter cap is available in your choice of 15 styles and you can grab it for just $6.99 with free shipping! 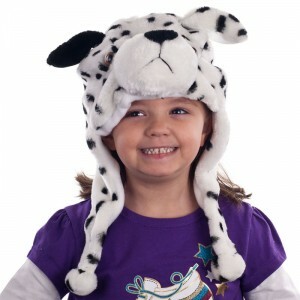 They are sized for children and are available in cow, dalmation, dog, floppy eared dog, leopard, lion, monkey, orange bear, panda, penguin, pink bunny, pink ram, plush bear, red panda and tiger styles.